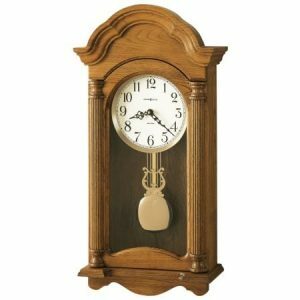 As part of the company’s continuing effort to bring customers only the best in handcrafted products, Howard Miller recently acquired three companies: The Hekman Furniture Company produces a strong cadre of carefully sculpted hardwood pieces that range from 18th and 19th Century reproductions, to contemporary products featuring fine metals and exotic woods. 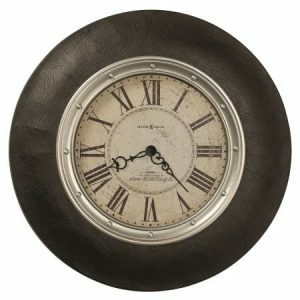 The Woodmark Company makes fine upholstered pieces. 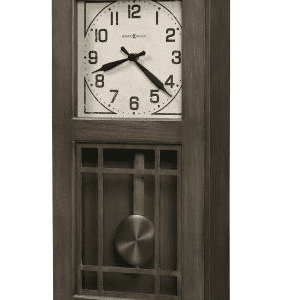 And the exquisite movement in many clocks we offer is made by Old World craftsmen employed by the Kieninger Company of Germany. 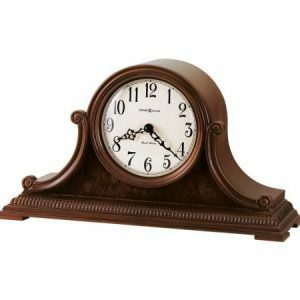 While Howard Miller products might once have been primarily considered as gifts for weddings, anniversaries and retirements, the company’s expanded line of offerings is enticing more and more buyers who simply desire quality timepieces and furniture in their homes and businesses — no occasion required. 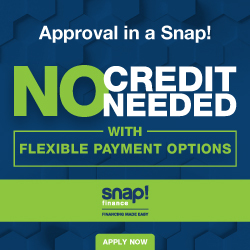 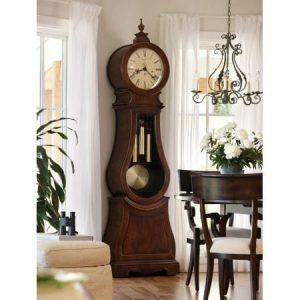 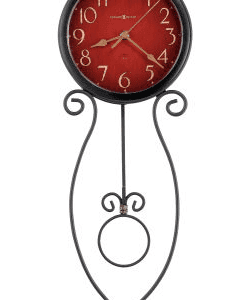 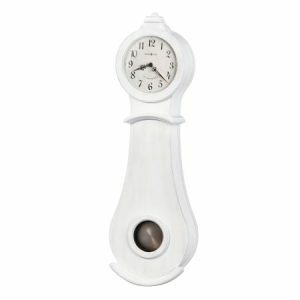 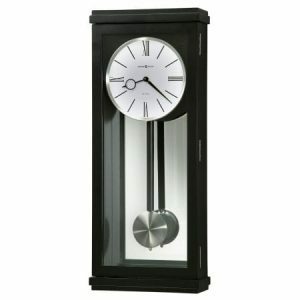 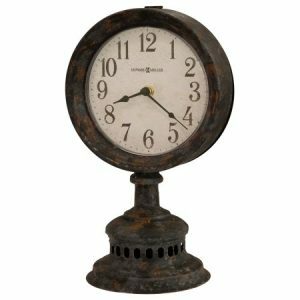 We offer hundreds of items to complement any decor ranging from portable alarm clocks to desk sets to wall and mantel clocks to collectors cabinets to limited edition grandfather clocks. 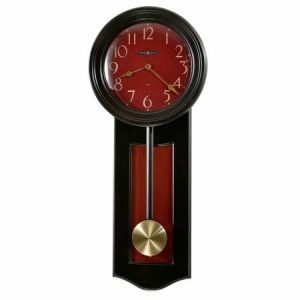 No matter the price of the purchase, you have the same assurance that Howard C. Miller provided when he began offering clocks more than 70 years ago: That quality be reflected both in the products we create, and in the people whose artistic talents we rely on to manufacture them.